2 Bedroom Ground Floor Flat For Sale in Tunbridge Wells for Guide Price £285,000. Guide price 285,000 - 300,000. Freeman Forman are delighted to present this spacious two bedroom ground floor apartment, with private garden and private entrance. 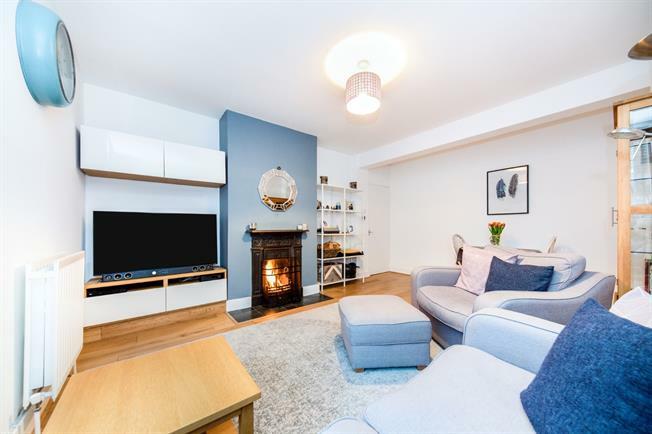 The property offers a welcoming entrance hall, an impressive reception with fireplace and storage cupboard, kitchen, two double bedrooms, and a recently re fitted bathroom. The current owners have renovated the property throughout, so that it now offers immaculately presented accommodation. The property boasts its own private rear garden which is laid mainly to decking, offering a great entertaining space. The property enjoys a gas central heating system and double glazing. The Town Centre, The Hilbert & Grosvenor Park, and The Mainline Railway Station are all within reach. An internal viewing comes highly recommended.